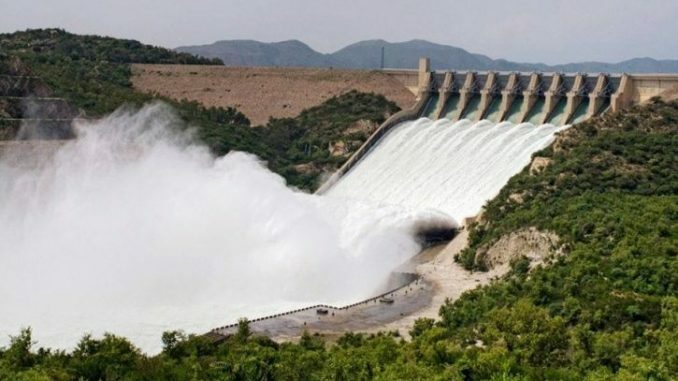 New Delhi: India is apparently leaving no stone unturned as it has given a green ticket to the acceleration of three projects that will prevent its share of Indus waters from flowing into the neighbouring country, Pakistan. 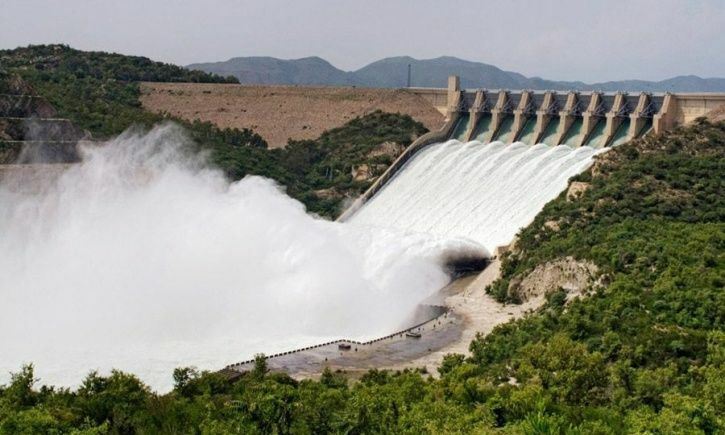 The three projects which include construction of two dams are called the Shahpur Kandi dam project, a second Sutlej-Beas link in Punjab and the Ujh Dam project in Jammu and Kashmir, PTI reported. These projects were stuck in red tape and inter-state disputes which is why it has been decided to expedite them. Under the Indus Waters Treaty, waters flowing in three of Indus tributaries — the Sutlej, Beas and Ravi — have been allotted to India; while the Chenab, Jhelum and Indus waters have been allotted to Pakistan. India holds a 20 per cent share or 33 million acre-feet out of a total of 168 million-acre feet. Under the Indus Water Treaty, India utilises only 93 to 94 per cent of its share under the Indus Water Treaty. The rest of the unutilised water goes into Pakistan. After the Uri attack in Kashmir in September 2016, the government had sought to use the Indus Waters Treaty to put pressure on Pakistan. This further involved optimum utilisation of waters that flow into Pakistan. This further involved expediting irrigation and hydro-power projects by resolving inter-state disputes. The estimated cost of the Ujh Dam project in Kathua district of Jammu and Kashmir is Rs 5,950 crore while that of Shahpur Kandi project is Rs 2,793.54 crore. The project, when implemented, will enable the up-stream Ranjit Sagar Dam project power station to act as a peaking station, besides having its own generation capacity of 206 MW and irrigation benefit of 37,173-hectare to Punjab and J&K.